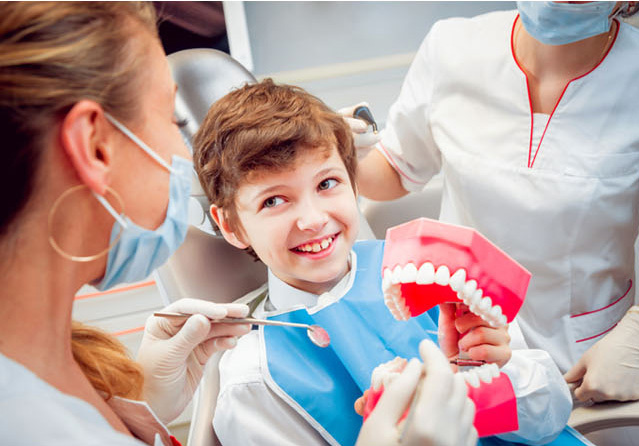 Johns Creek Dental Care’s goal is to provide you with the highest quality dental care, delivered in a relaxed setting, using the finest materials, the latest techniques and the most caring, personal attention. 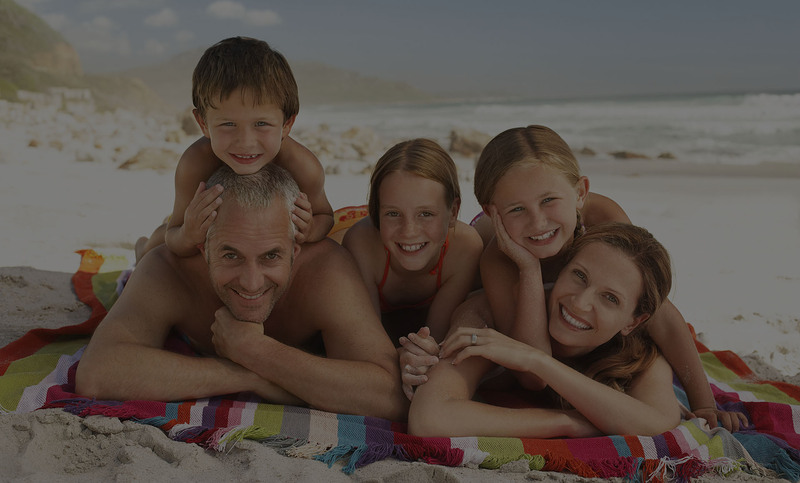 We offer a full range of services with an emphasis on family dental care ranging from routine dental hygiene care to addressing restorative needs to cosmetics. We strive to provide a relaxed environment where you receive gentle care. 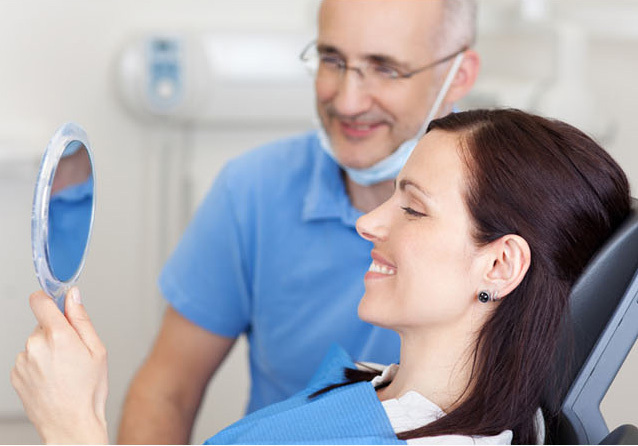 State-of-the-art equipment allows swift treatment with precision and care. To learn more about the services and technologies we offer in house click here. Please call 770-495-9575 to schedule an appointment. Voted 2015’s best Dentist in Suwanee for Dentistry treatment and services as reviewed by patients.